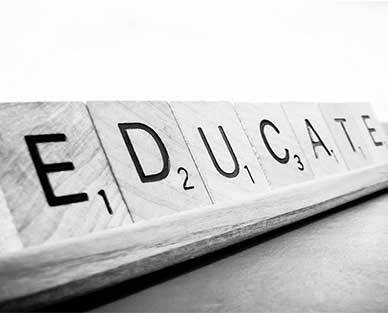 A comprehensive course for teachers who will be teaching English Language for the first time in 2019, or who have only a little experience in the subject. Six NEW (August 2018) original audio files, photocopiable worksheets, answer guides and transcripts for teachers. Love the Lingo & Living Lingo-new editions 2015. Sample chapters-next page. PLUS LingoPhat and Lingofile Student Workbooks for Units 1&2 and 3&4 English Language. Sign up for free and as a member of BBE you’ll receive free resources and early notification when our new products become available. 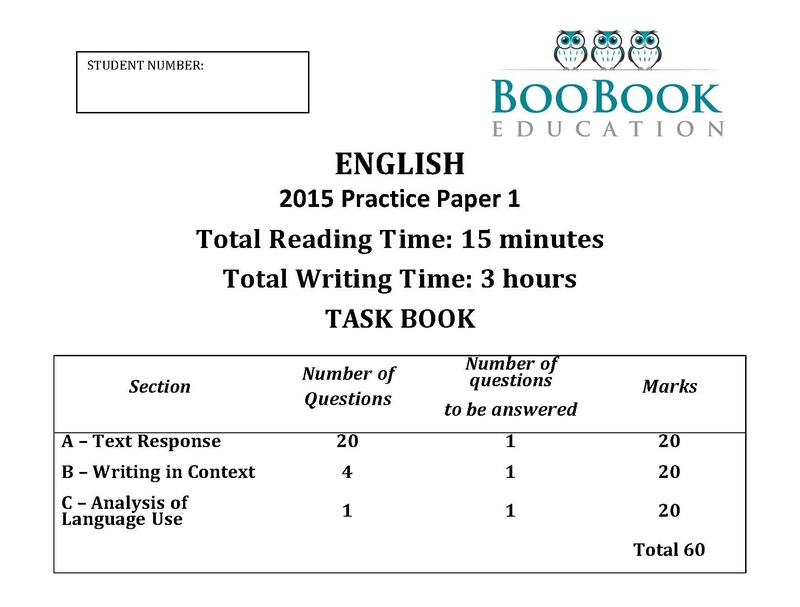 BBE publishes exams for English, EAL, Literature and English Language each year. 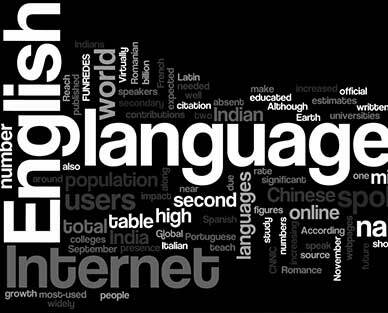 English Language Units 1, 2 & 3 available March 2018. Worksheets for English Language and English/EAL. Free for members: worksheets published each week. Lively and topical, ideal for a lesson or homework. Sign up below to join (FREE) or login if you've already registered. Not a BooBook member yet? Register now to join up instantly and receive free worksheets and news about new resources and professional learning events.